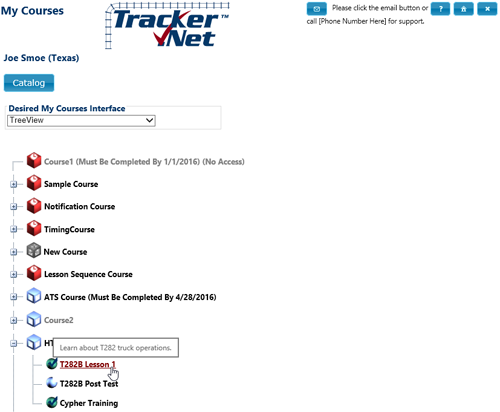 We are a small non-profit organization and for three years we have been using Tracker.Net by Platte Canyon Software http://www.trackernet.net. We researched dozens of vendors and Tracker.Net gives us the “biggest bang for the buck” by far. This is software you purchase and run off a server, but it wasn't hard to install and the support has always been friendly and fast. It has more flexible features than you could ever use. This was the least expensive program that we reviewed. Yes, its initial cost is probably more than for a hosted solution, but once you calculate the actual costs over a period of time we found that Tracker.Net paid for itself the first year. They have a free live webinar demonstration every week, and/or you can request an individual demonstration and/or download a free trial version.